Steel cello ensemble's boss gets together with a drumming Ginsberg! Listening to Autistic Argonauts’ music is like experiencing a brainwash experiment gone bad… Psychotic trauma sure to arise. Voices and sound effects moving from side to side, like an ocean of detuned electronics. Not mainly focusing on synths to build their sound, they dabble with abstract samples to create a bubbling intensity akin to Trisomie 21’s weirdo freakouts. 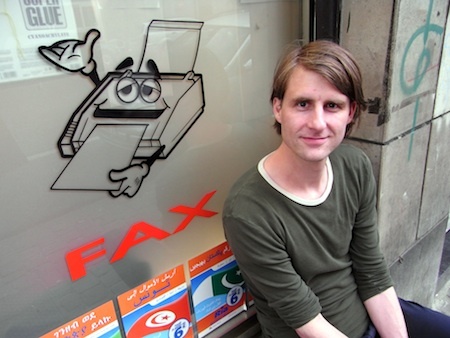 Marc Matter (*1974 in Basel, CH) sound-artist and researcher, former member of Institut fuer Feinmotorik. Composer of several sound-texts for radio, developing a text-sound practice for recording and performance. Collaborations with several artists, i.e. poet Dagmara Kraus, performance-artist Veridiana Zurita, visual artists Haseeb Ahmed and Tris Vonna-Michell, sound-artist Tom White, and artist / software-developper Robert M Ochshorn, with whom the online-score/instrument “A Propagation Of The New Lettrist Alphabet" has been developed. 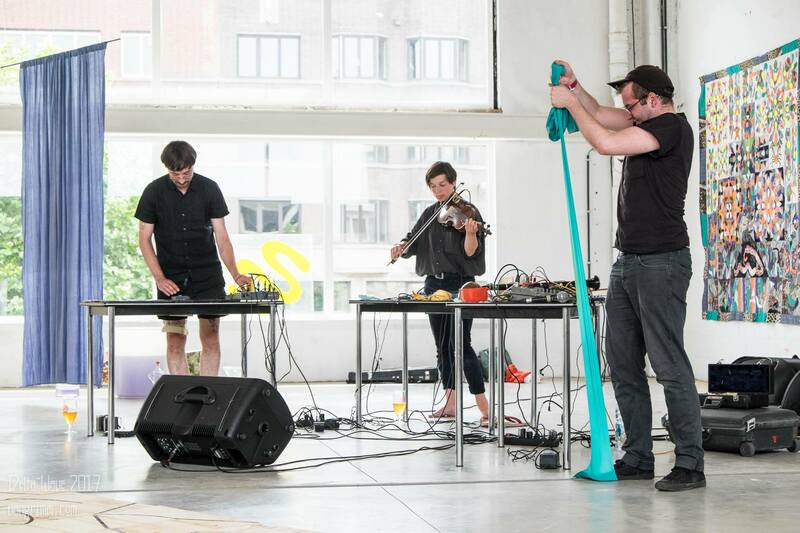 Different kinds of recordings (found-sound, interview-snippets, excerpts of recorded media and miscellanous samples) are being manipulated and mixed together in the live-performances, to create sounding ‘Language Monsters’. Solo releases Nervous Breakthrough (Tanuki, 2014) and L’Oeil Ecclatante (Chocolate Monk 2013). DJs Lemme C & Werner Notzel spinning some gems you may even never heard before. Fine cuisine, zwiebelkuchen, focacce and delicious Schwabisch beers... & much more!